Years ago, when technology first entered the education sector, a big issue was the lack of high quality teaching material. Today, this is no longer the case. In fact, the opposite is true. The growing abundance of online learning information (courses, lesson plans, exercises, video, audio, etc.) is making it increasingly difficult for teachers to find the most relevant material easily and effectively. As a result, some teachers have to spend valuable teaching time building up their own material, as they’re unable to find the ready-to-use resources other teachers have shared online. 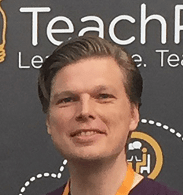 TeachPitch is a cloud-based platform that helps teachers and schools with the discovery and management of the best online learning resources. Our team probes the web for good learning material and organises it in a comprehensive library that can be accessed by educators through a community driven technology.  Our platform today is used by tens of thousands of teachers from over 125 countries, and is growing in traction every single day. With our newly launched solution, TeachPitch for Schools, we are working with a growing number of educational institutions such as Harrow School to ensure they can organise, manage and discover the best ‘raw’ online learning material. The inspiration for TeachPitch came from de Pape’s own experience of teaching Economics to high school students with special needs.  The platform was deliberately conceived as a global community, inspired by Aldo’s years working with teachers across the world through an education charity. 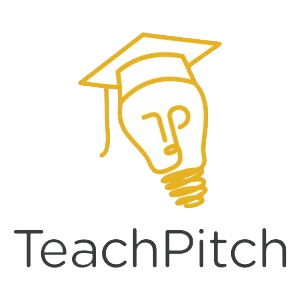 TeachPitch is currently being used by educators from over 125 countries and massively growing in users each day. Aldo previously worked in publishing for Springer and Macmillan and is the author of a children’s book ‘I am!’, published in 2008.